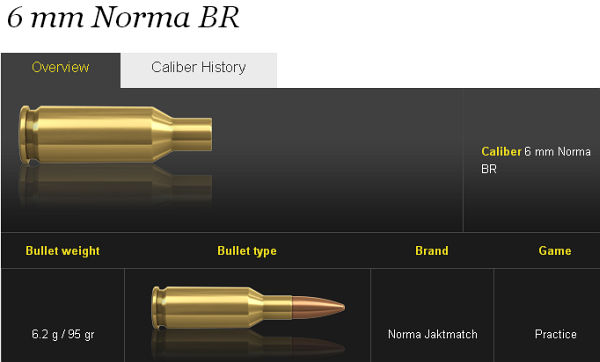 On the Norma website, in the products area, you’ll find dozens of illustrated cartridge profiles. Many of these have been augmented with “Caliber Histories” providing background information, both historical and practical. These entries will benefit those interested in the origins and development of popular hunting and match cartridges. 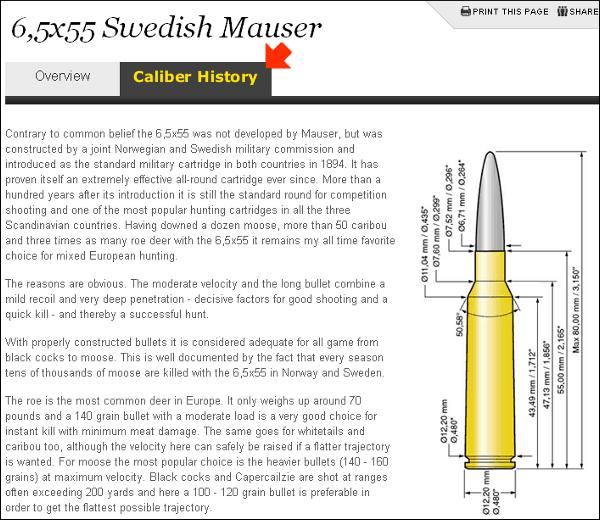 Many of the “Caliber Histories” also include information on bullets and twist rates. Article tip by EdLongrange. We welcome reader submissions. Share the post "Norma Website Now Offers Cartridge Histories"